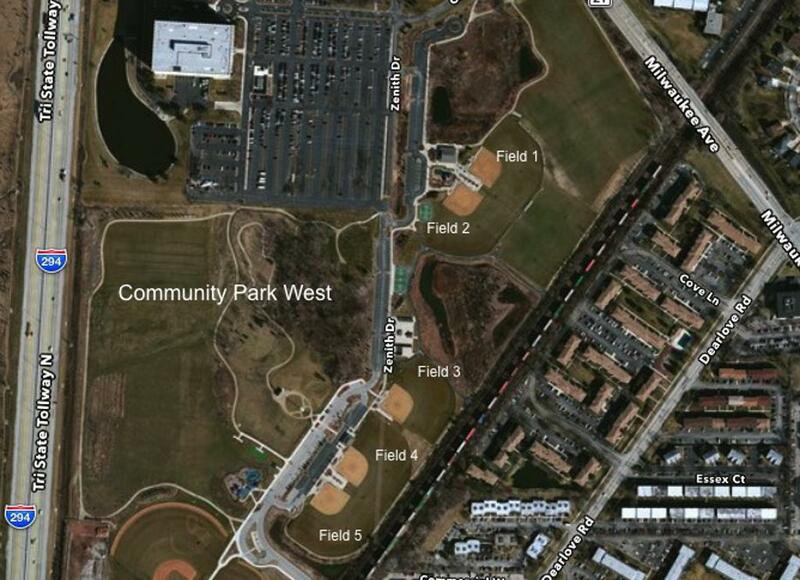 12U & 14U tryouts will take place at Swenson Park in Glenview and 16U tryouts will be held at Community Park West - Field #1. Online pre-registration is required. * 10U tryout make-up session will be held on Monday, September 10 at 5:00 pm - Community Park West, Field #1. * One make-up tryout session will be held on August 6 at Community Park West - Field #1 for 12U and 14U and 16U, 6:00 pm to 8:00 pm. 16U make-ups TBD. 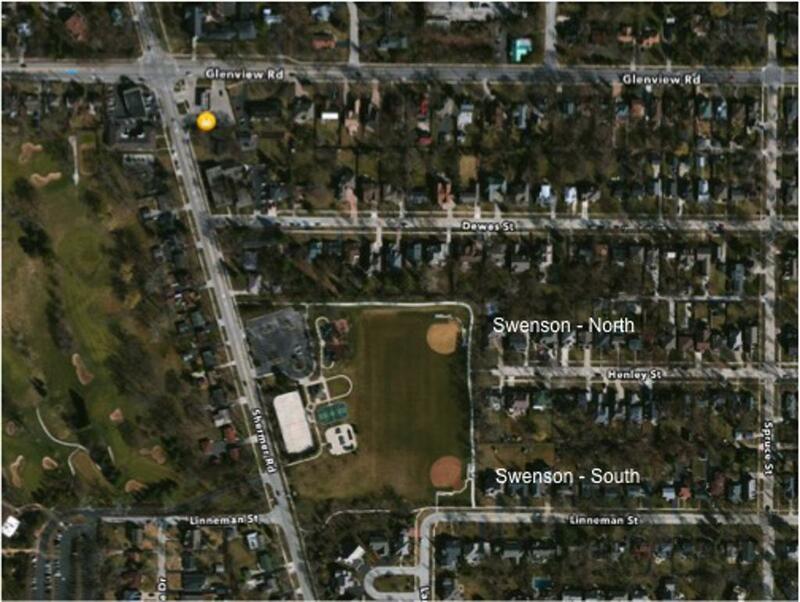 Swenson Park is a neighborhood park and GTFA is privileged to have its use. Please respect the area on Henley and Linneman. Please stay off of neighborhood lawns and use the park sidewalk. Do NOT park blocking the Swenson Park pedestrian sidewalk on Henley. This area is for foot traffic and is subject to ticketing by the Glenview Police Department. Q: Is there a set number of teams per age level? A: No, however the number of teams for each age-group will depend on interest, skill levels and other factors that will allow for the creation of a competitive team at the travel softball level. Q: Is there a set number of players per team? A: Typically, teams are comprised of 12 players. However, larger or smaller teams may be rostered after tryouts at the discretion of the GTFA Board. Q: Can a non-Glenview resident tryout? A: Yes. GTFA welcomes all players. Q: Do I have to register my player online for tryouts? A: Yes. Online registration allows GTFA to efficiently coordinate the tryout process, thereby allowing our coaches and evaluators sufficient time to access each players ability and properly place the player on the appropriate team. Online registration also reduces the repetitive completion of documentation and contact information. Online registrations also eliminates the need for you to bring any additional paperwork to the tryout. Q: Are tryouts closed to parents? A: No, however at the 12U - 16U level we strongly encourage parents to maintain a level of separation from the player during the tryout drills. Q: Is there a tryout fee? Q: What is the 2017 GTFA Player Fee? A: The 2018 GTFA Player Fee for all age levels is $1000.00. GTFA will refund $100.00 to each family that fulfills six-(6) hours of volunteer time during our annual Thunderbolt Tournament. The Player Fee covers indoor team practice for a minimum of 15 weeks prior to the start of the 2018 outdoor season, pitching & catching instruction, team equipment, field and umpire fees, etc.. Uniform costs and accessories (glove, bat, bat-bag, facemask, etc.) are the responsibility of the player(s) parents.